FISA Foundation is focused on social justice. Learn more about our current funding priorities. 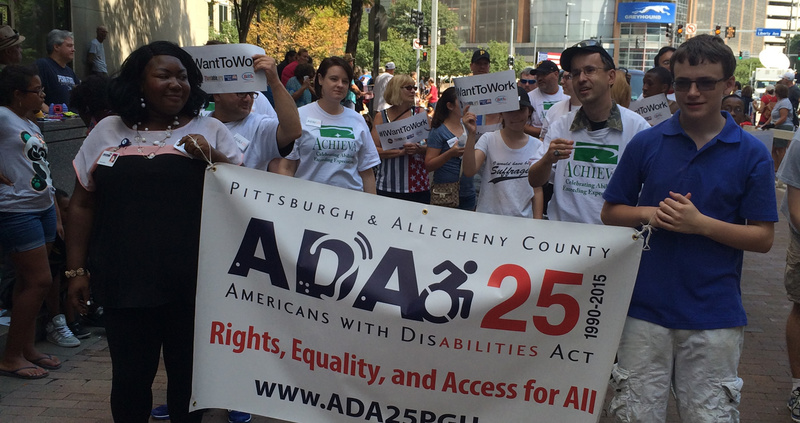 Learn more about applying for a grant for programs and advocacy efforts focused on women, girls, and individuals with disabilities. 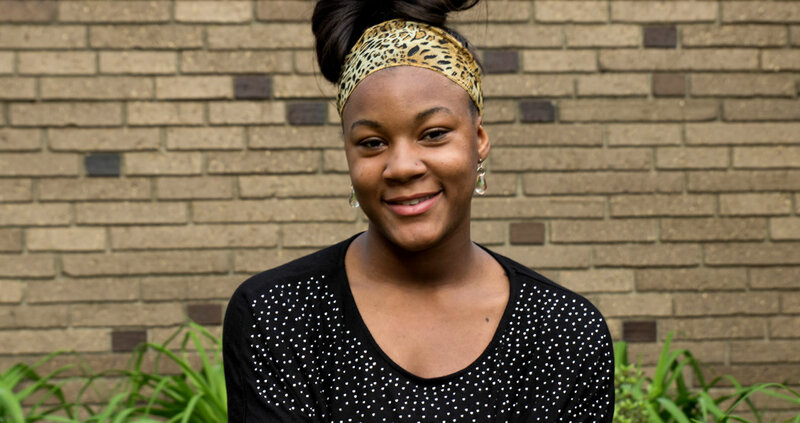 Read about grants awarded by the Foundation. 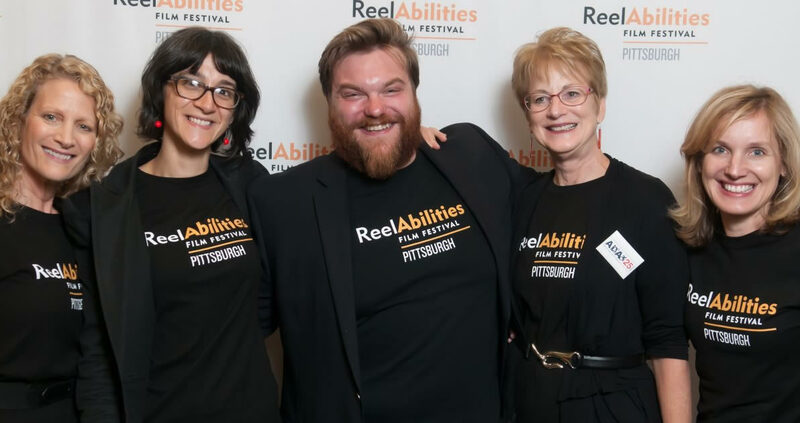 FISA helped to bring ReelAbilities, a disability-themed film festival, to Pittsburgh. 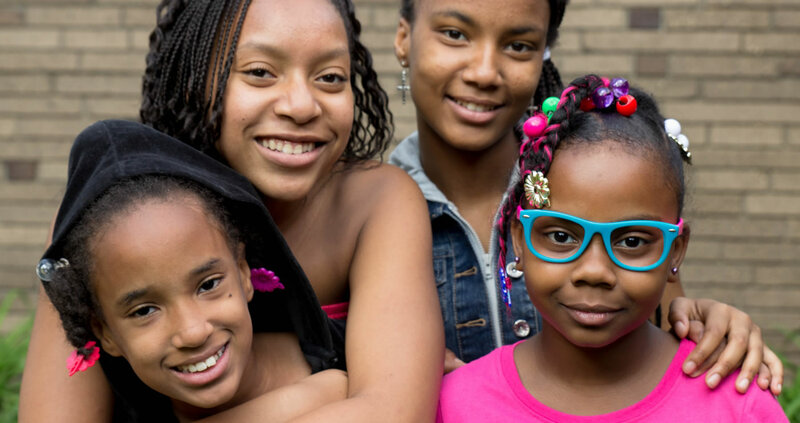 FISA Foundation provides grants to nonprofit organizations in southwestern Pennsylvania that improve the lives of women, girls, and people with disabilities.